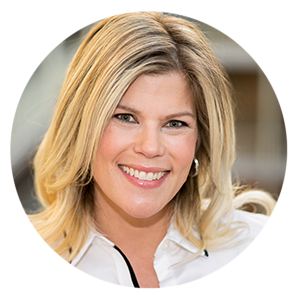 How to Style Your Bookshelf - Renae Keller Interior Design, Inc.
Bookshelves are little windows into understanding who the book owner truly is. Whether it be a bookshelf for one or a family of ten; It’s a place to express your individual preferences and interests in life. Some people stock their shelves with The Times Best Seller List and others relish the past by buying the classics, while some mix and match them with finesse. Below are some tips for updating your bookshelf with the books and objects you already have and some recommendations for pieces to add. 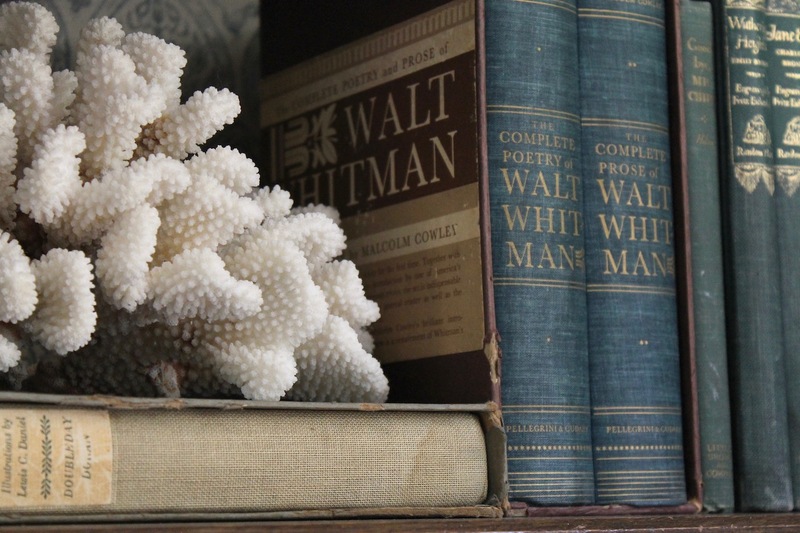 Don’t let the depth of your bookshelf go to waste. Use this empty space for a cherished family photo and a souvenir from favorite family vacation. When you walk by you will remember that great time you had picking star fish from the seashore with your kids. Reading is a skill used to accomplish great things in life as well as a source of pleasure. 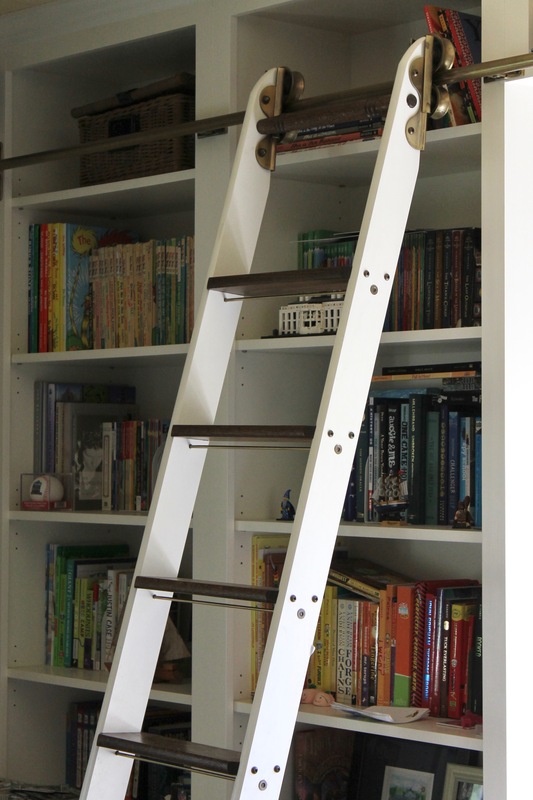 A ladder for little ones is a way to make the top shelf accessible and welcomed during their independent time. A step stool placed to the side will have the same effect as this built in ladder and give them an element of discovery. The world looks different the moment they see a bookshelf a foot or two higher. By taking the jacket off books you expose the hidden spines. Often times the books have been patiently waiting for years to come out. 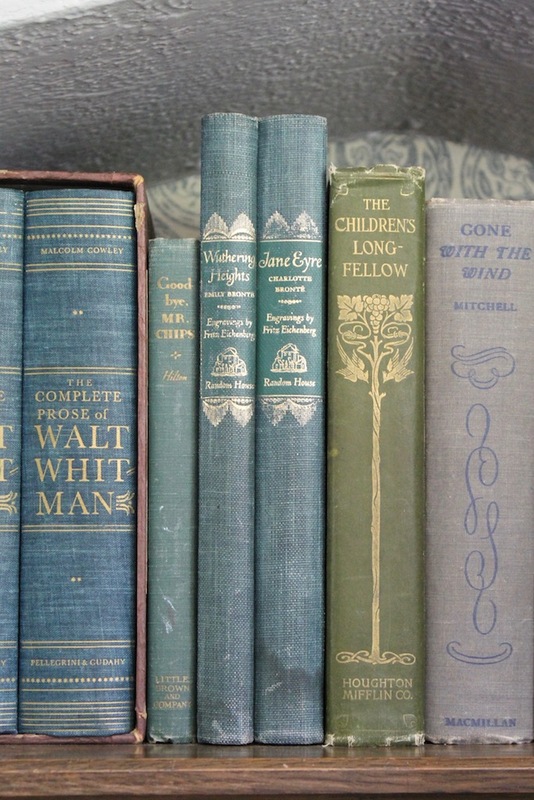 Older books commonly had linen bindings; A material that gets better with age. Keep the jackets and sleeves on certain books if the design was created with great thought. P.s.Keep the jackets stored in a box just incase one day you want to bring it to the beach and want the book to be protected. 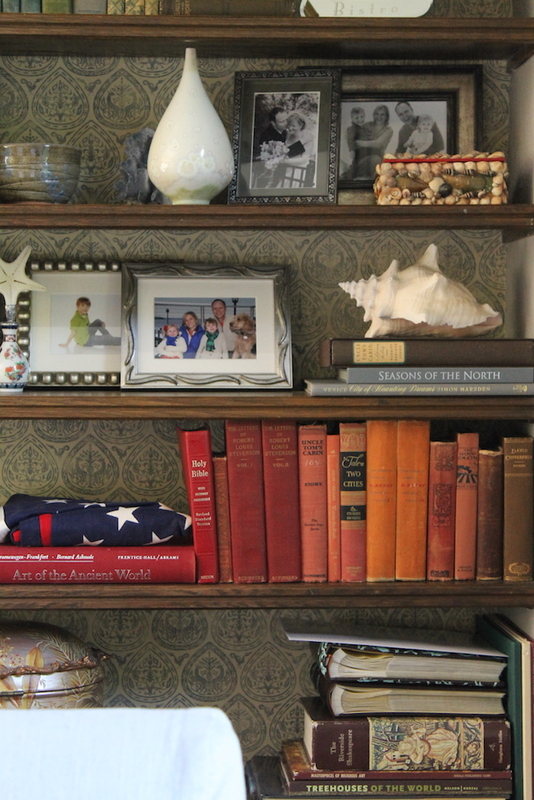 Add visual interest by placing books vertically and horizontally on the shelves. 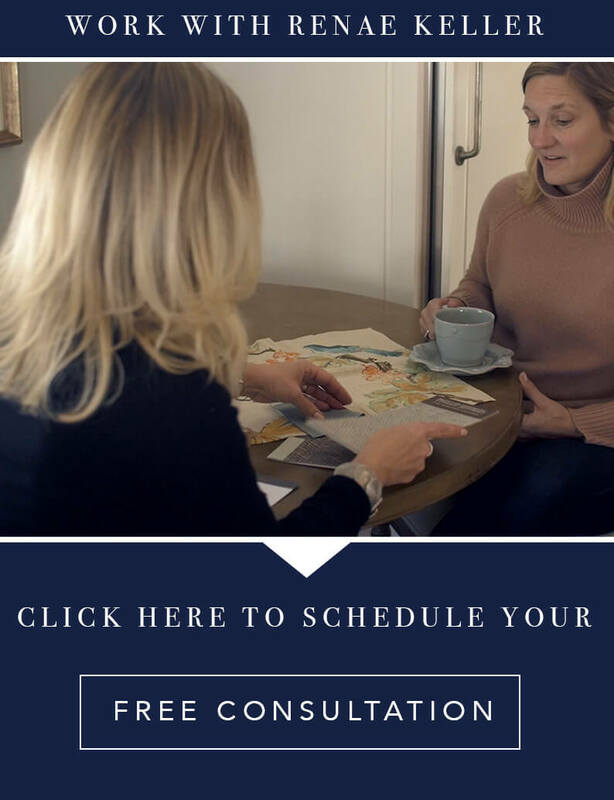 Developing points of interest transforms a bookshelf from a place to storage of your latest read to a focal point; A place of fascination in your home. Let your eye wander up and down as your styling your bookshelf. If you notice something isn’t right, try flipping the stack of books on its side and visa versa. 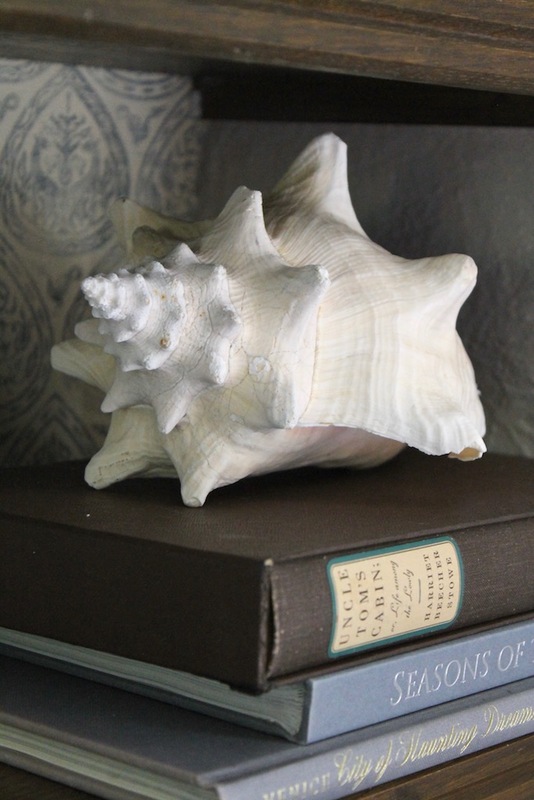 Use pieces of petrified coral, giant seashells, vases or found souvenirs along with other small objects on your bookshelves to make your space feel unique. Get creative and experiment. Nothing is permanent when you’re arranging and rearranging. Have fun and feel free to ask questions in the comments of my Instagram post.